“Even before I was picked by Kolkata Knight Riders (KKR), I was a huge fan of Sunil Narine. My bowling is inspired by Ajanta Mendis and Narine. It’s a great feeling to play with stalwarts of the game,” says KC Cariappa. You can sense a tone of excitement in the Karnataka leg-spinner as he gears up for the 12th edition of the Indian Premier League. For several upcoming Indian players, IPL is a dream platform to rub shoulders with their heroes. They yearn to shine in front of their favourite stars. “I was shocked when I dismissed AB de Villiers. It was an honour to get Virat Kohli’s wicket,” Rajasthan Royals’ leg-spinner Shreyas Gopal had confessed last year. They may be unheralded or underrated, but the grand stage that is IPL can make them no less dangerous than the established campaigners. The celebrated wrist spin duo of Kuldeep Yadav and Yuzvendra Chahal is the best example of IPL success pushing gifted players to international fold in quick time. In the run-up to the IPL this time many young players like Cariappa caught the eyes of different franchises with their exploits in domestic tournaments. In a spin-heavy team like KKR, Cariappa could find it tough to break into the playing XI early on. But the 24-year-old, with the reputation of a ‘mystery’ spinner, is definitely worth a try in case the Knight Riders decide to field him as the third spinner along with Narine and Kuldeep. Cariappa was successful in curbing the run flow in the Syed Mushtaq Ali Tournament. Big-hitting batsmen make IPL irresistible. Anmolpreet Singh has scripted blazing knocks across different formats. The four-time Ranji Trophy centurion has an impressive List A average of 52.45 with two centuries and three fifties. The 20-year-old opener can go berserk on his day. In his first time in IPL, the Punjab batsman will turn out for Mumbai Indians. The three-time champions, with a reputation of spotting young talents, would want Anmolpreet to repay their faith in him. Nikhil Naik, from KKR, is another attacking batsman to watch out for. The burly right-handed Maharashtra batsman hammered five sixes in an over against Railways in the Mushtaq Ali tournament to make heads turn. With a strike rate of 130.46, the wicketkeeper-batsman is in fine touch. Rinku Singh’s short stature can be deceiving. The 21-year-old KKR player is a daring batsman who clears the fence with ease. The runs haven’t stopped flowing from Rinku’s willow this year. After amassing 953 runs from 10 games in Ranji Trophy, Rinku dazzled in Mushtaq Ali too, hammering a 16-ball 52 and playing a couple of quickfire cameos. Akshdeep Nath, Rinku’s Uttar Pradesh captain, has been one of the consistent performers for his State. The 25-year-old opening batsman, who doubles up as a wicketkeeper, has made steady progress ever since he played the U-19 World Cup seven years ago. It remains to be seen how crucial he turns out to be for the Royal Challengers Bangalore, a team known for its batting prowess. Among the all-rounders, not many have created a buzz as Shivam Dubey has. The Mumbai all-rounder bagged a five-wicket haul against a mighty Karnataka side on his first-class debut. Though his efforts came in a losing cause, Dube had made a big impression. Apart from his smart right-arm medium pace bowling, Dubey is a handy pinch-hitter. Incidentally, the six-foot left-handed batsman slammed five straight sixes in an over of Swapnil Singh of Baroda in a Ranji Trophy game, 24 hours before the auction this year. Dubey is returning from a back injury. RCB, who picked the 25-year-old for a whopping five-crore, will be praying for Dubey to get into his groove without wasting much time. The IPL has unearthed some unusual talents. 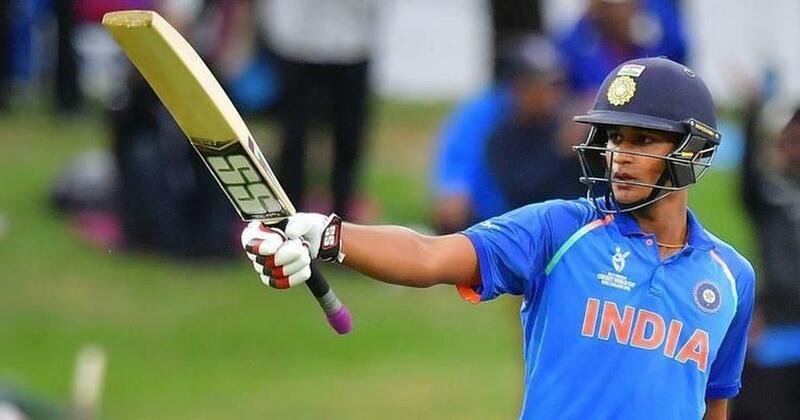 Manjot Kalra, with a sensational 102-ball 101 in the final against Australia, became the hero of the night when India clinched the U-19 World Cup last year. Blessed with superb hand-eye coordination, Kalra can find boundaries with clean hitting. The southpaw, who could open for the Delhi Capitals, would want to change the dismal fortunes of the side. This season won’t be short of talent in the bowling front too. Sandeep Warrier wouldn’t want to stop thanking his lucky stars. 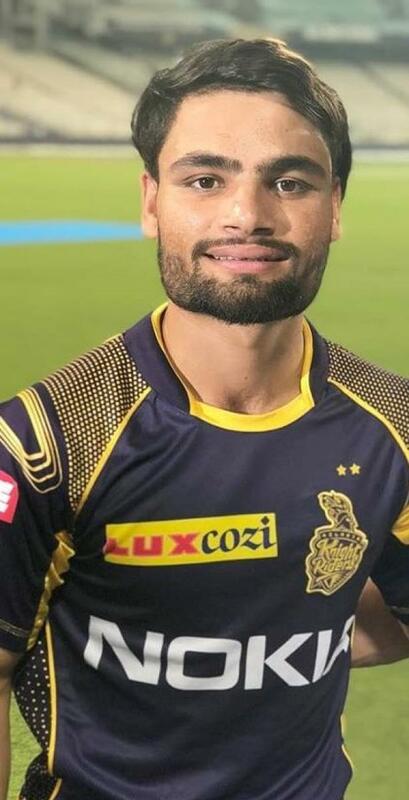 He is in the KKR mix thanks to injuries to Shivam Mavi and Kamlesh Nagarkoti. Until their meek surrender to Vidarbha in the semifinal, Kerala were scripting an exciting story in the Ranji Trophy this season. And Warrier, with 44 wickets from 10 games, was one of the chief architects of his side’s dream run. With a steady run-up and disciplined line and length, Warrier was successful in the Mushtaq Ali as well, picking a hat-trick against Andhra. These bunch of players have piqued interest. Only time will tell if they can handle the immense pressure and demands of the tournament.